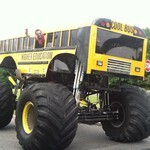 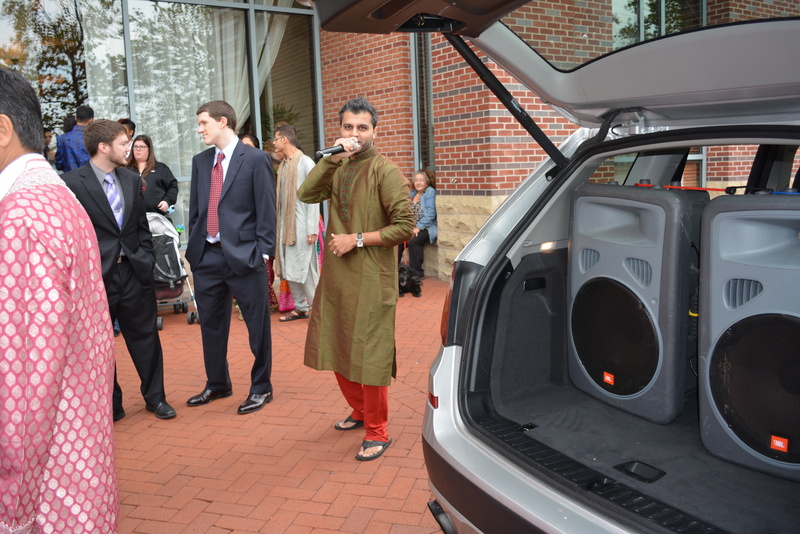 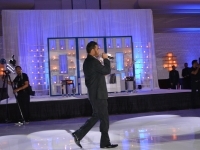 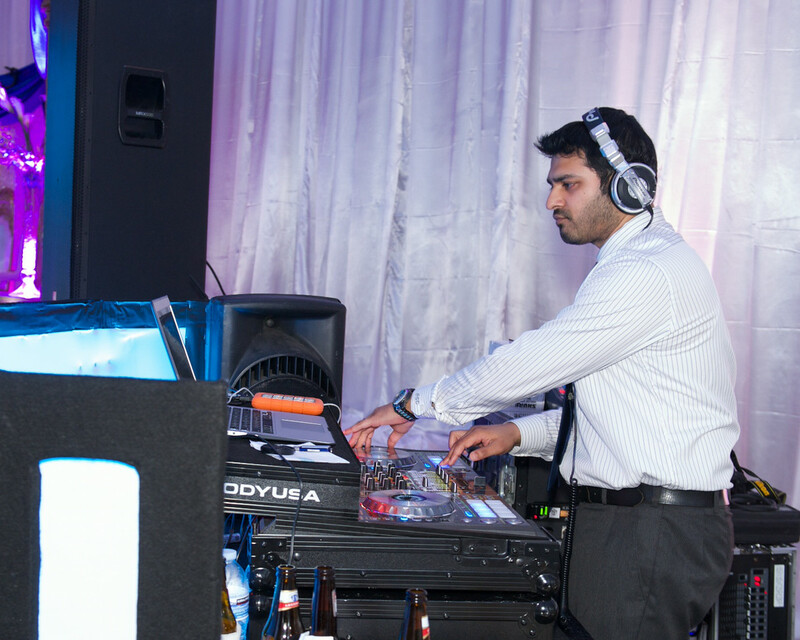 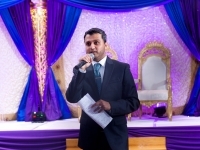 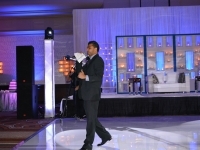 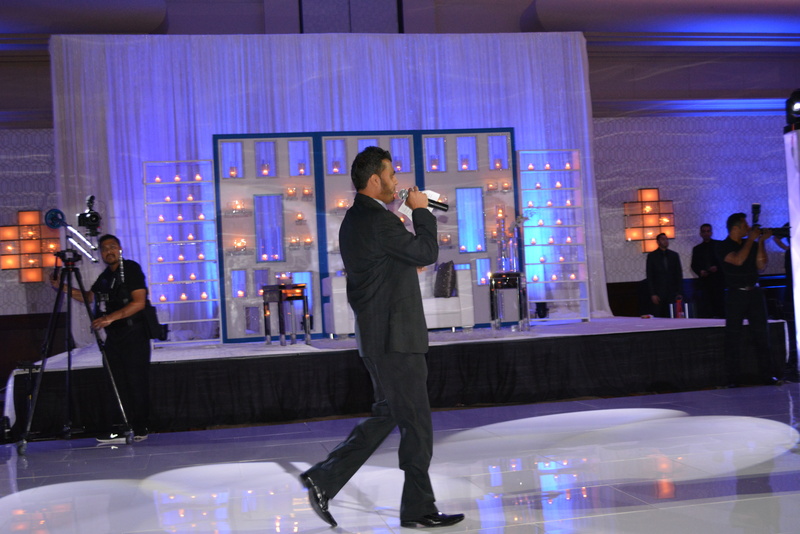 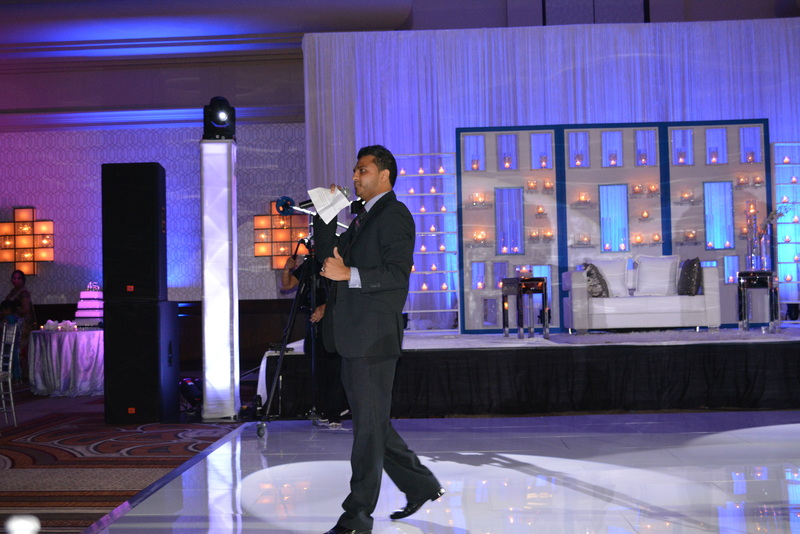 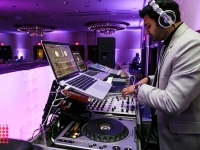 Live Sound Entertainment only provides top notch equipment when performing at their events. 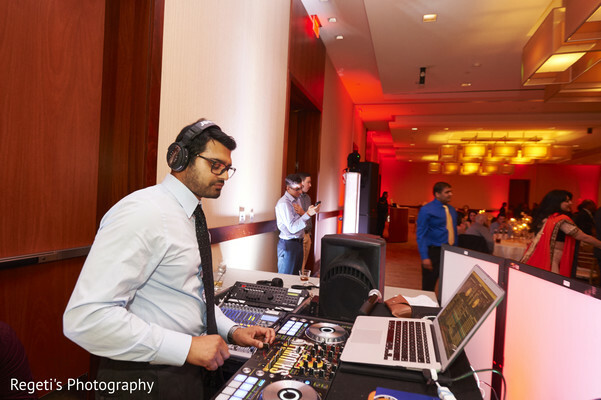 Having a reliable sound system is our top priority and we educate our clients in different ways sound can make a big difference during their event. 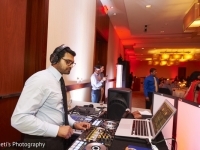 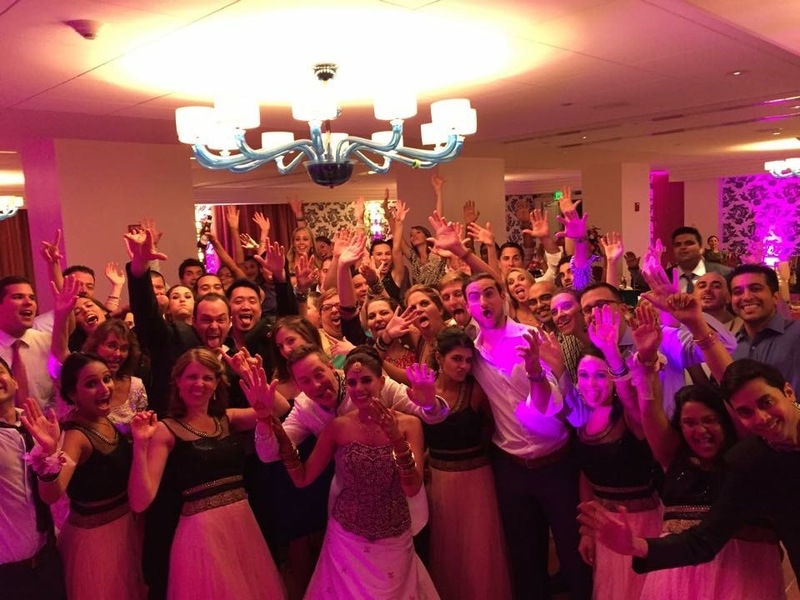 Whether it’s your Sweet Sixteen event, Graduation, Engagement or Wedding Reception, Live Sound Entertainment delivers leading brand names in today’s market. We offer brand names such as JBL, EV, Cerwin-Vega, Yamaha, Mackie, QSC, Crown, Shure and many more. 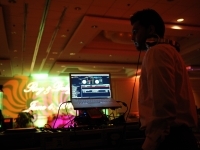 We not only provide sound that is needed for DJ services, but we can also provide it for live bands as well. 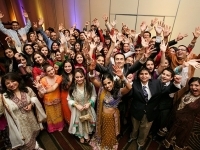 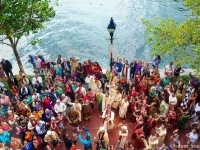 Music plays a big role in the success of an event. 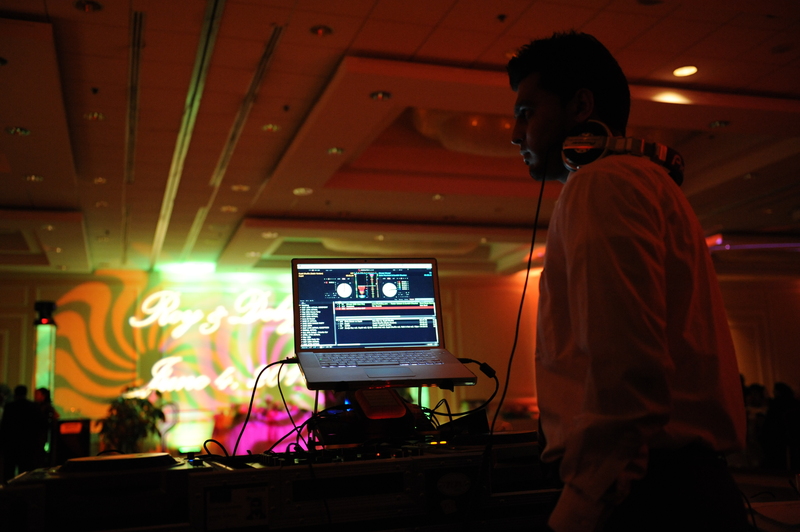 Our goal is to ensure that each event has its own unique sound and that the right music is played at the right time. 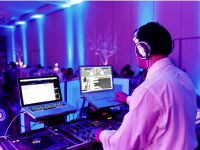 We maintain an extensive music libraries and with our years of experience, bring this music to life to keep you are your guest entertained the whole time! 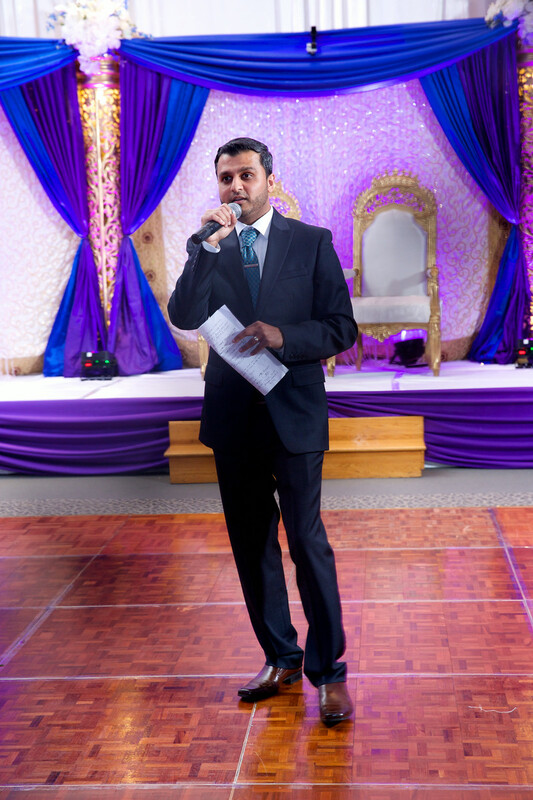 Whenever you select to add on a MC for the night, the event takes on a whole new level of excitement and fun as our MCs can engage and interact with the crowd to ensure that we keep the party going till the very end! 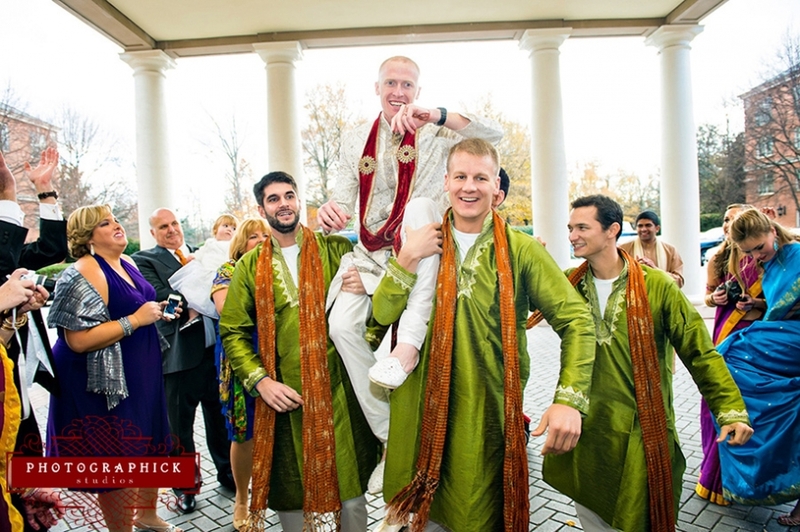 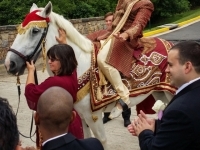 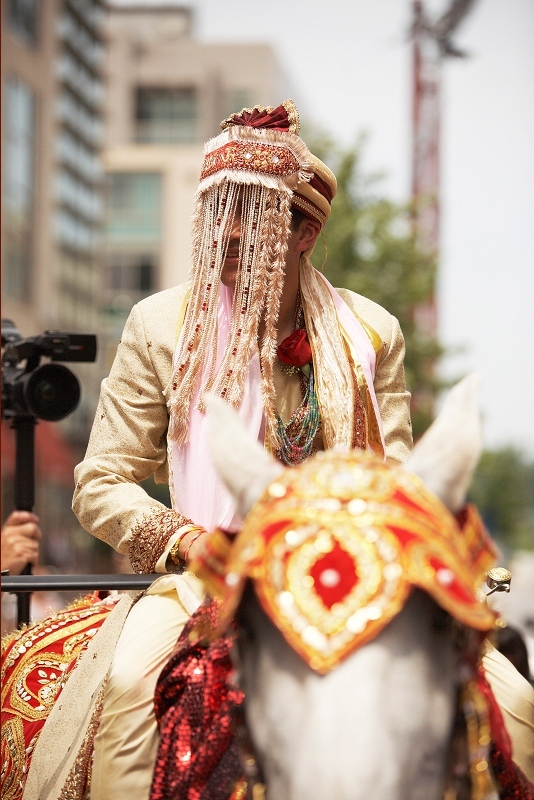 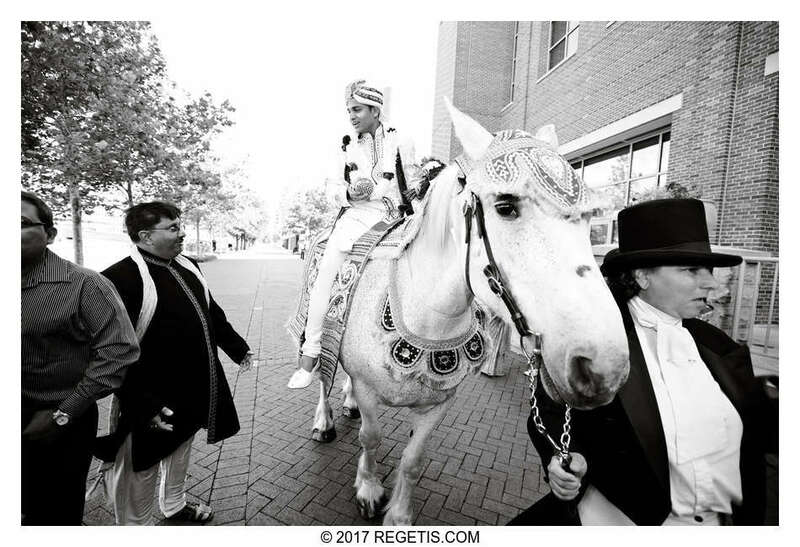 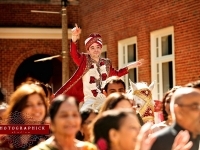 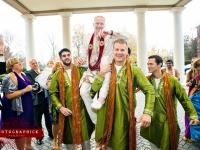 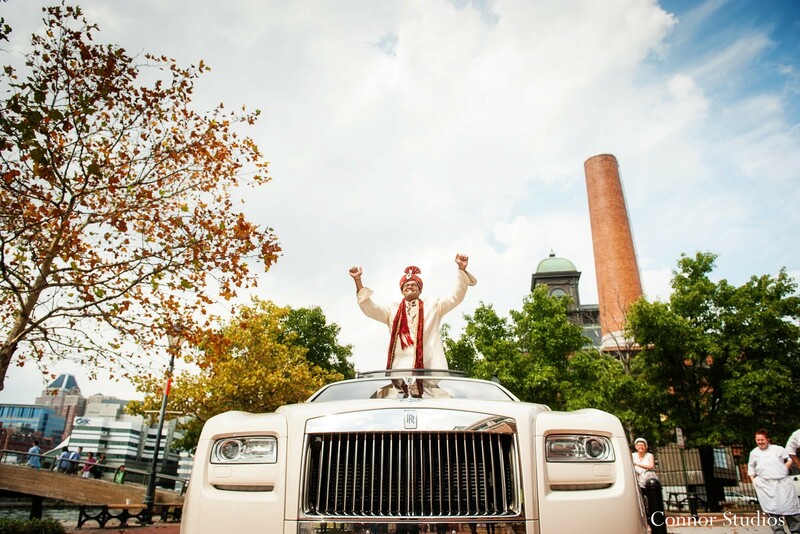 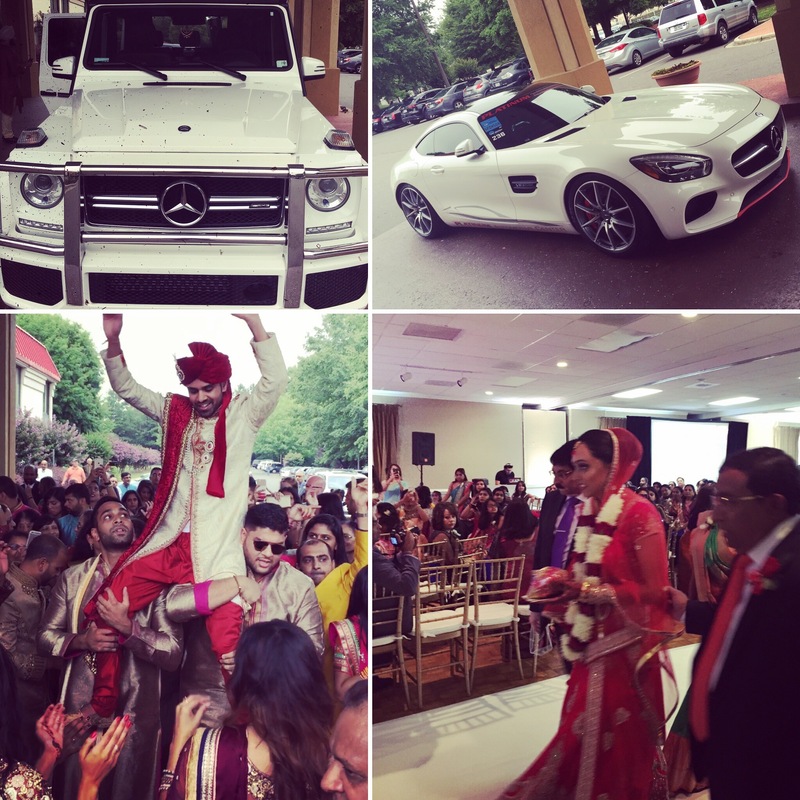 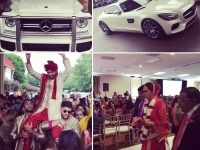 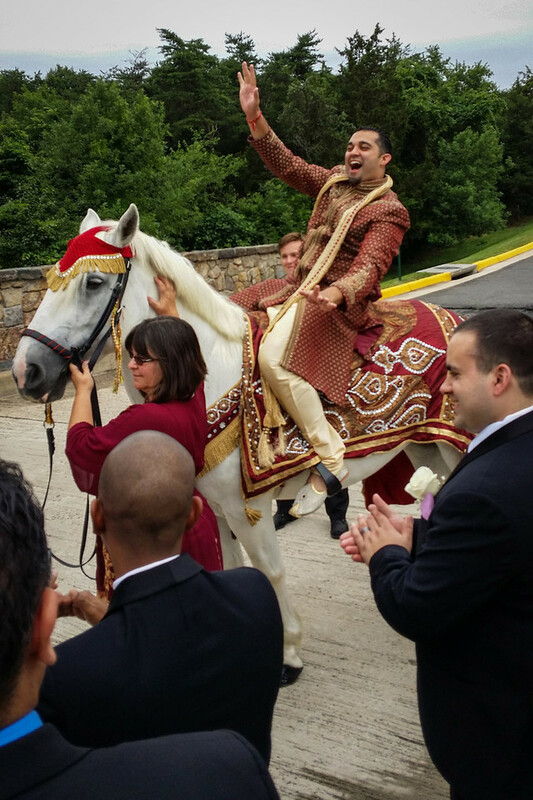 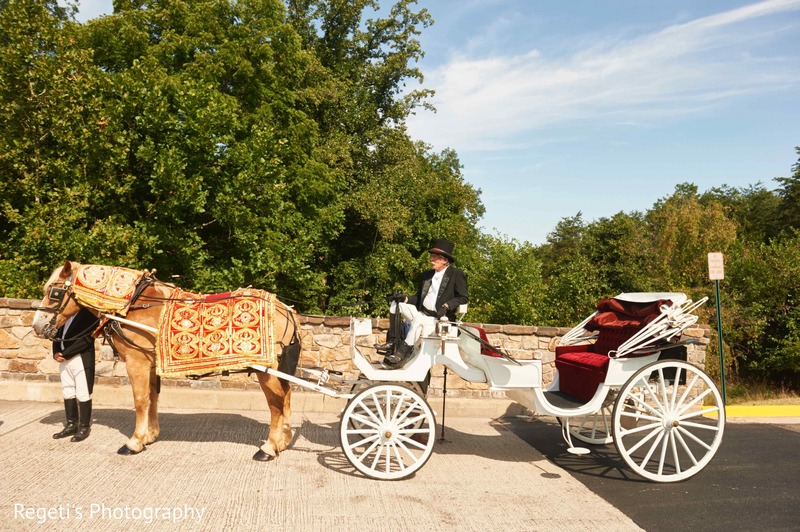 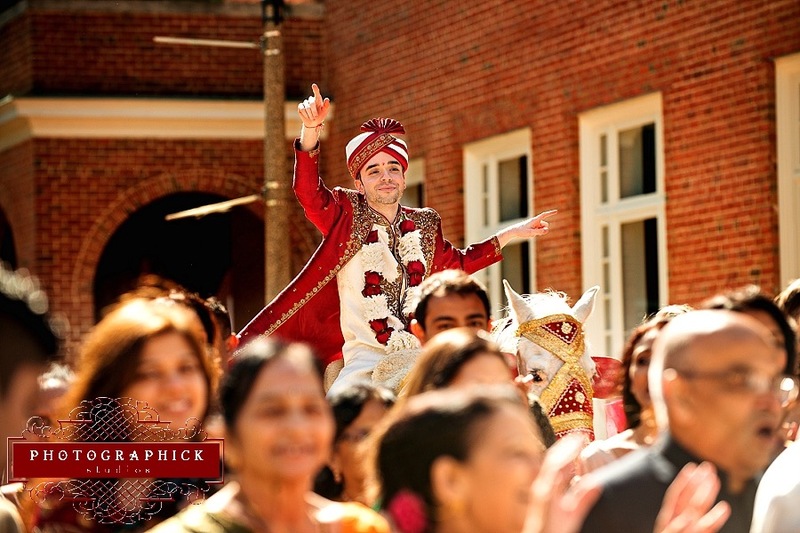 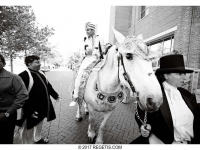 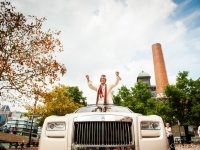 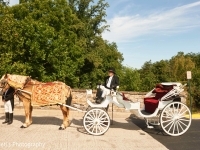 This tradition of the Groom entering on a white horse, elephant, or a luxuary car is starting point of your wedding celebrations. 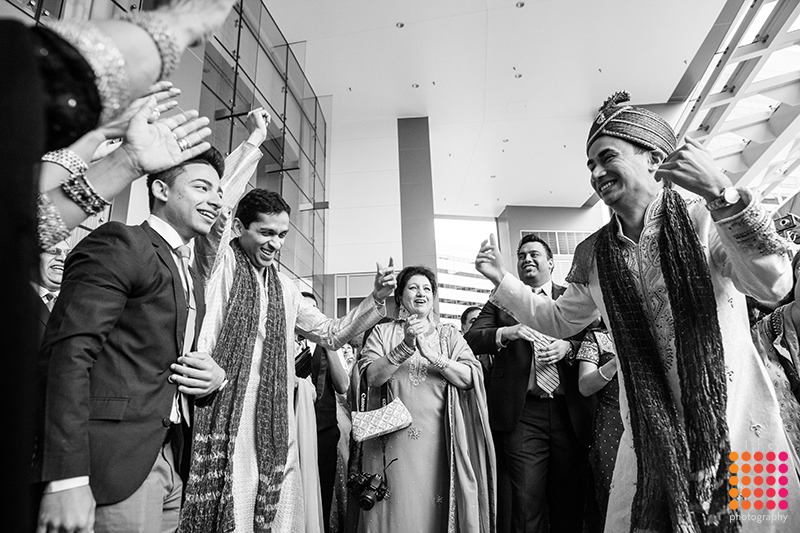 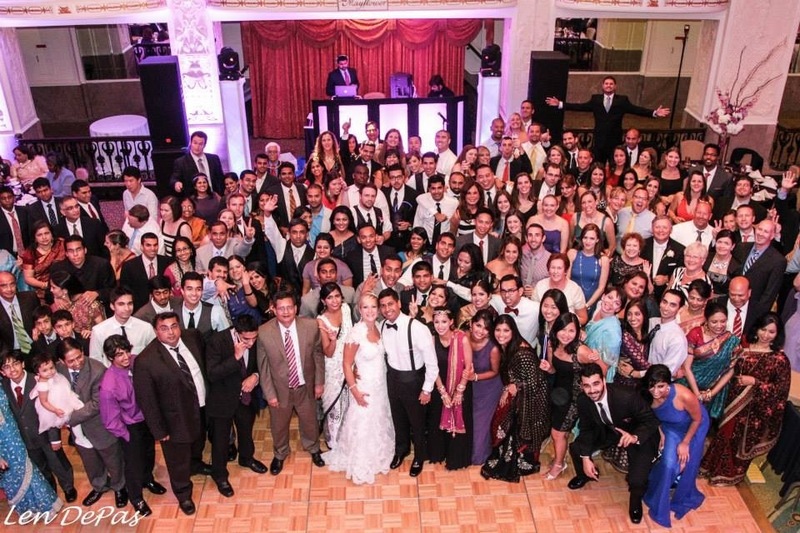 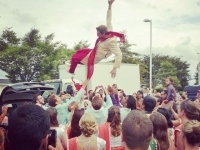 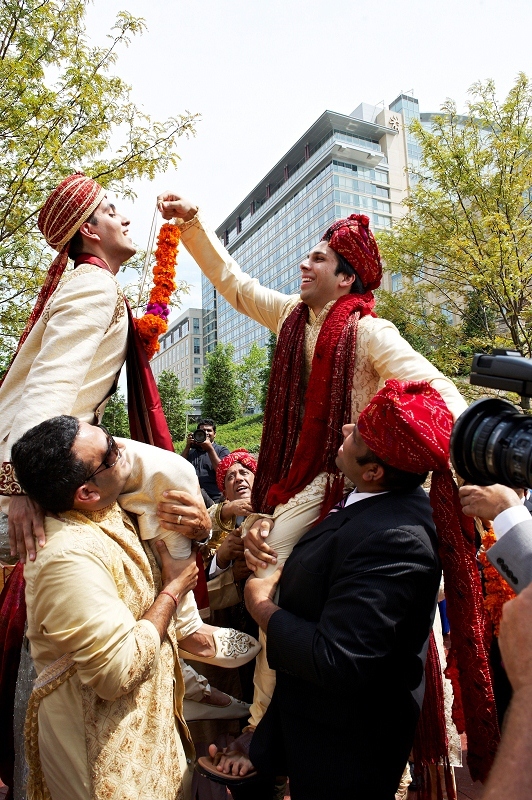 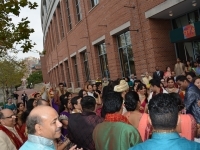 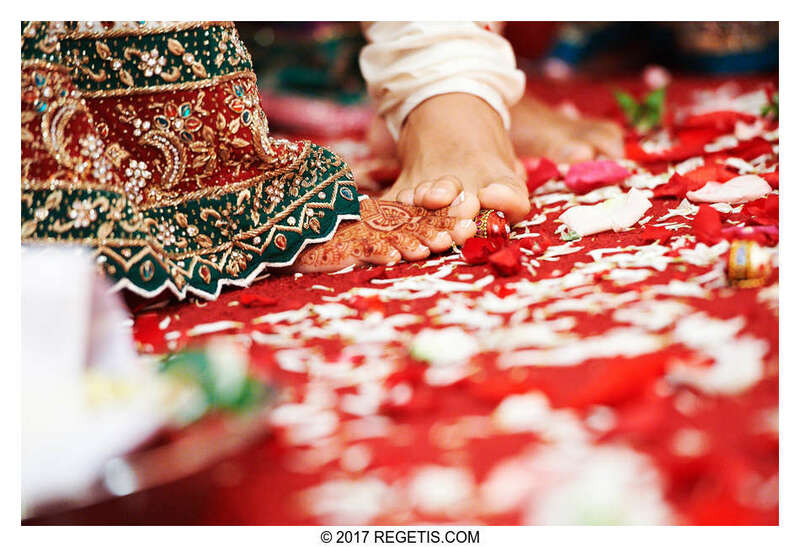 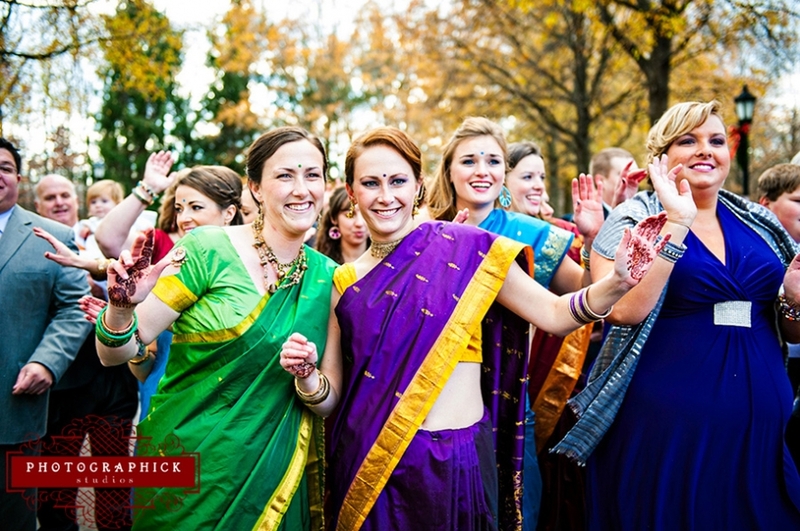 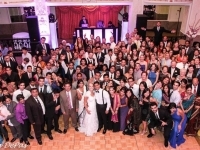 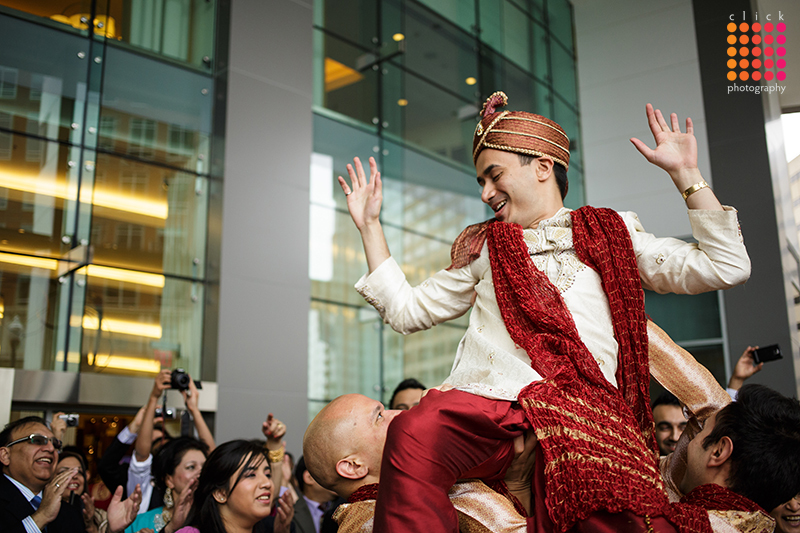 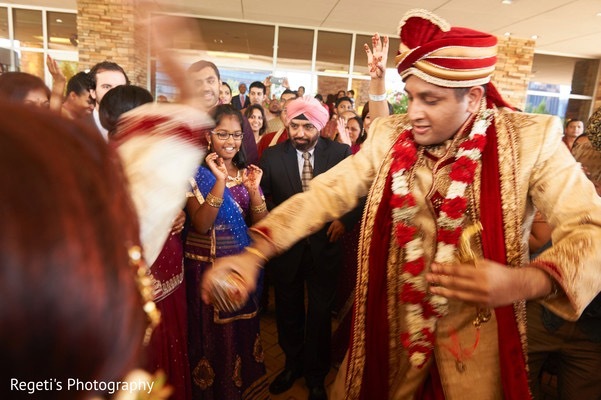 This event typically consists of all the family, friends, and guests from the Groom’s side celebrating loud and proud to show the Bride’s side that the Groom is coming to take the Bride. 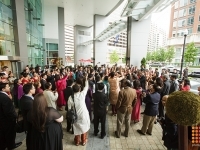 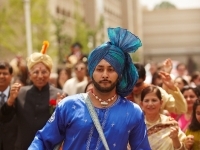 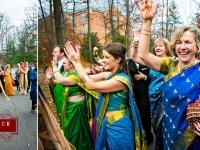 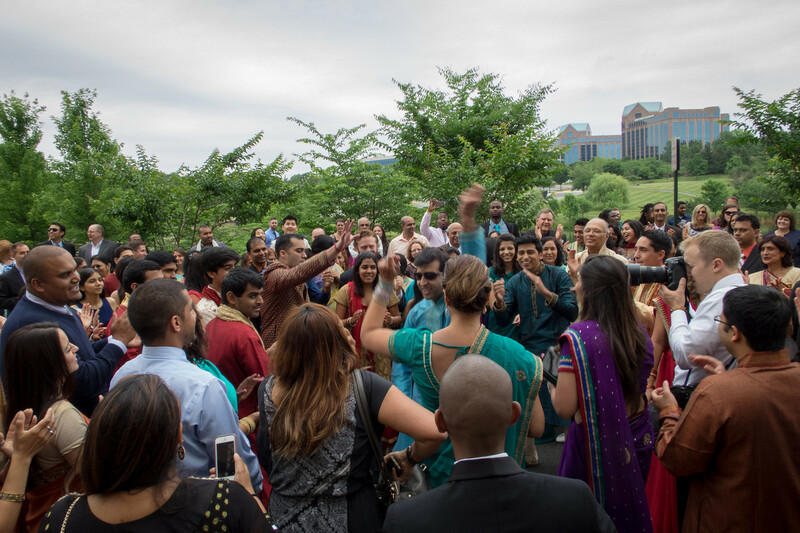 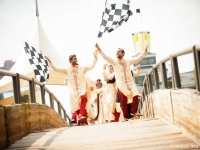 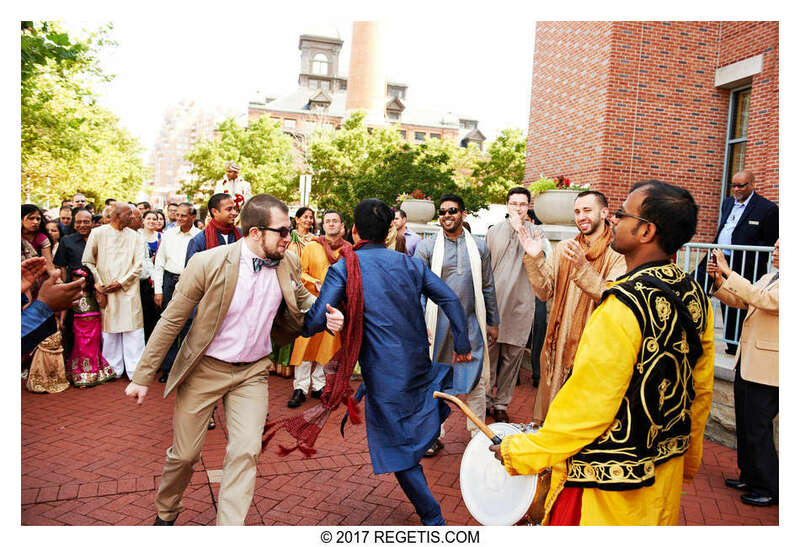 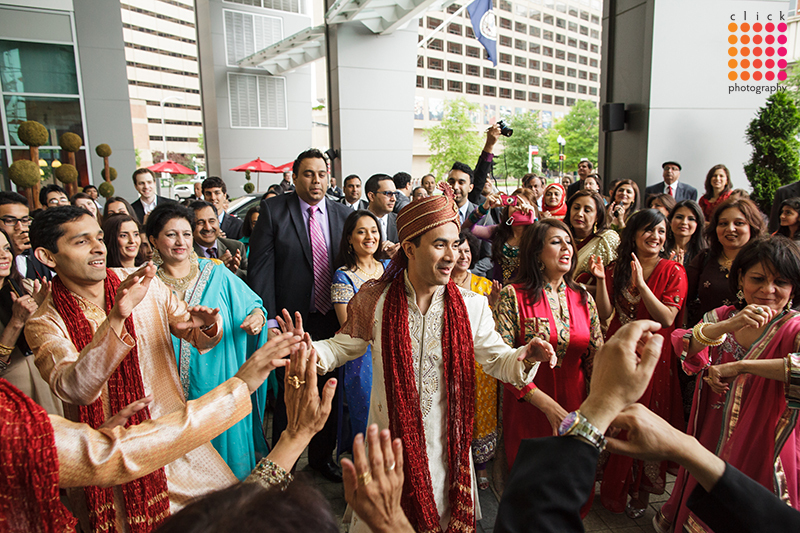 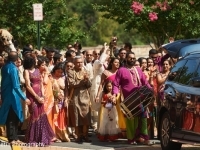 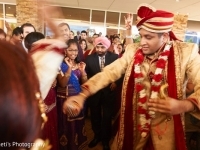 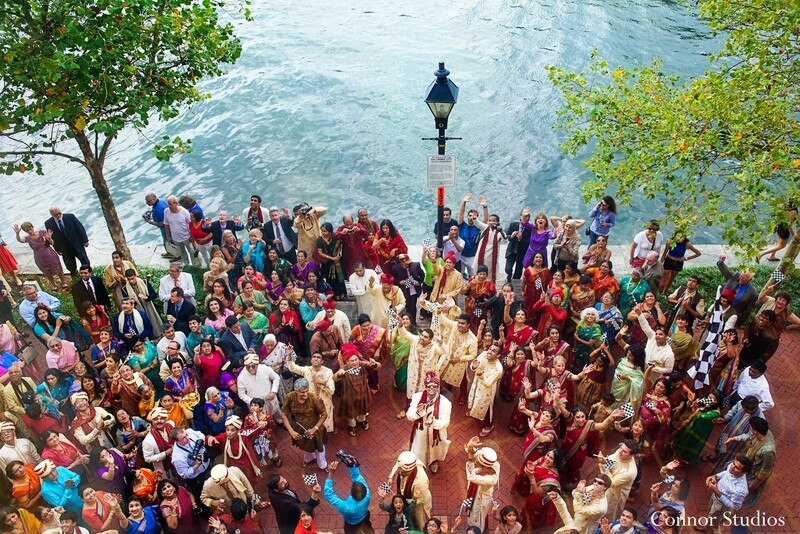 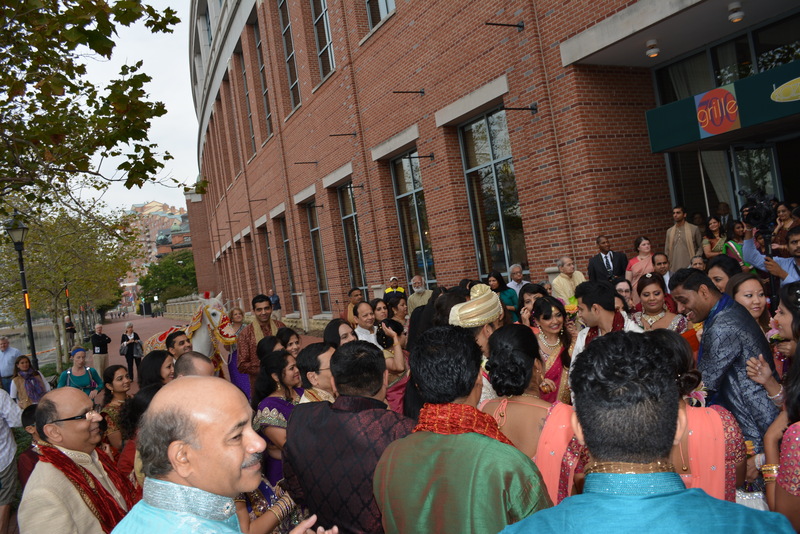 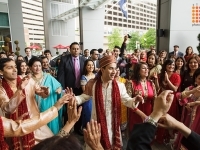 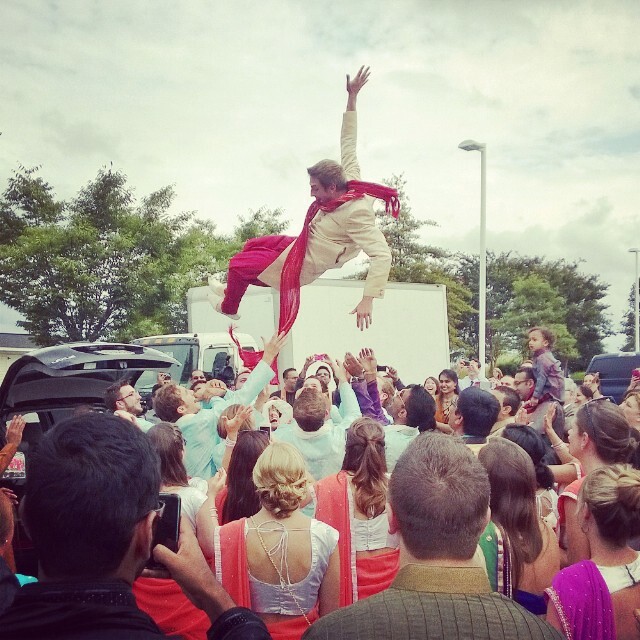 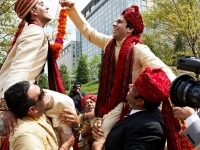 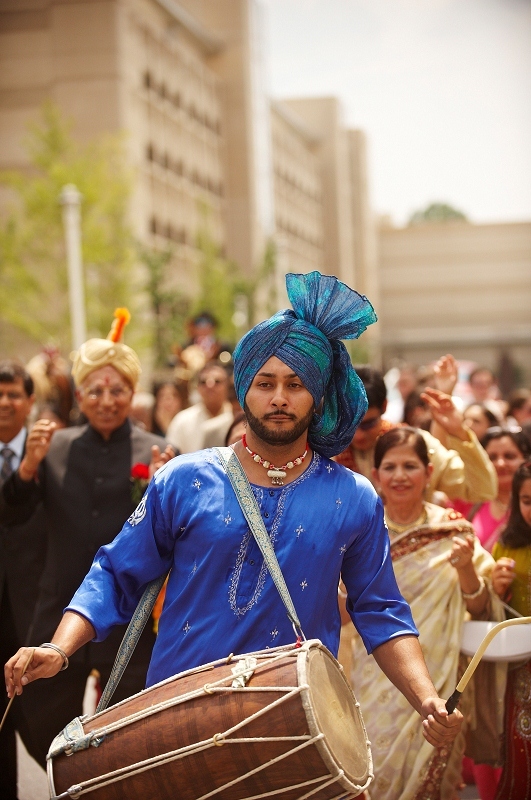 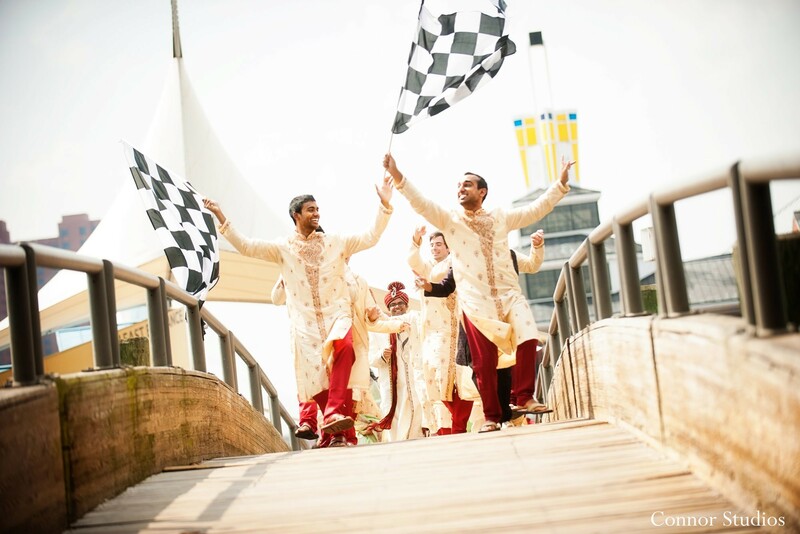 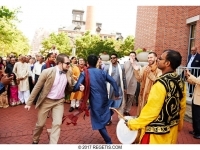 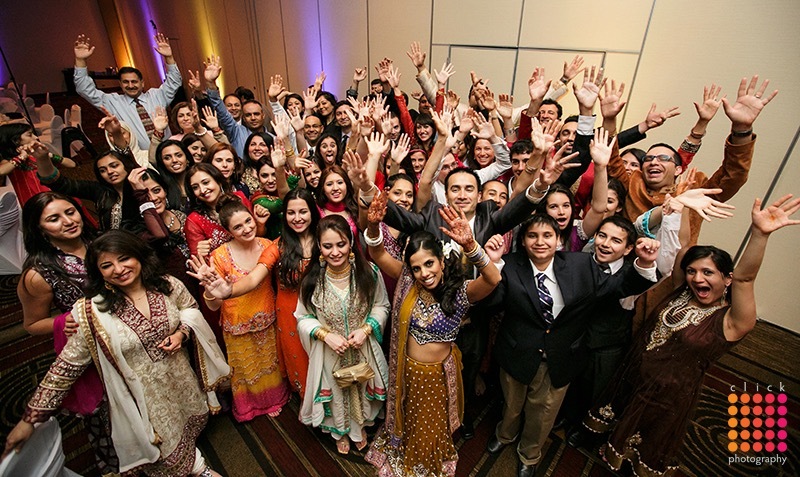 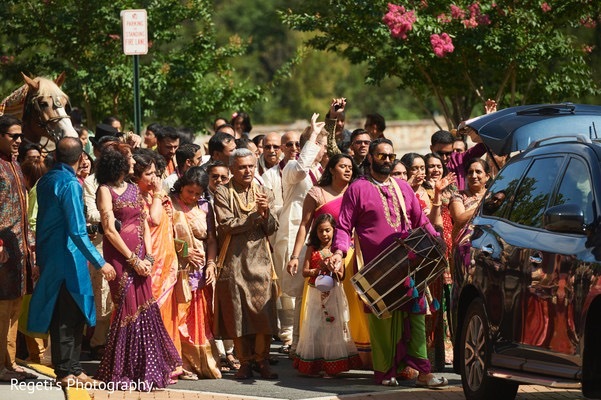 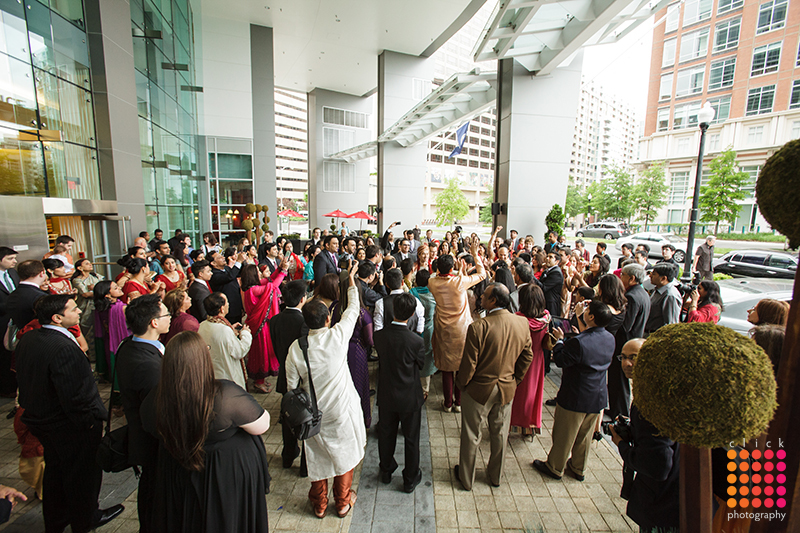 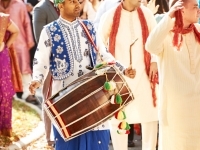 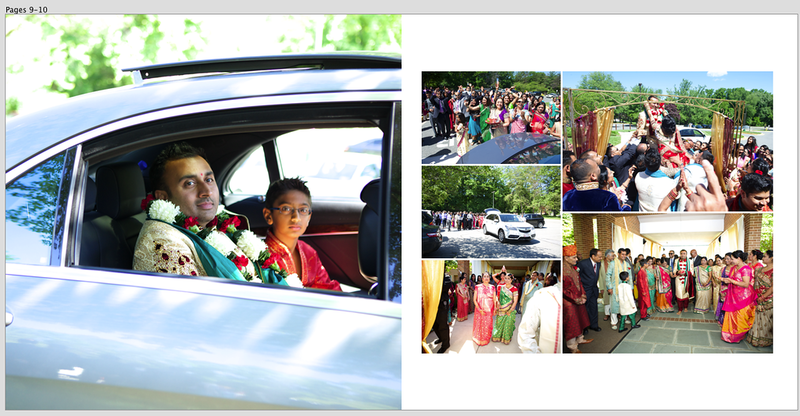 This is where Live Sound Entertainment steps in and provides traditional Dhol Player(s) or a Mobile Baraat Sound System so that the Groom’s side can dance and enjoy the music all the way to the entrance of their venue. 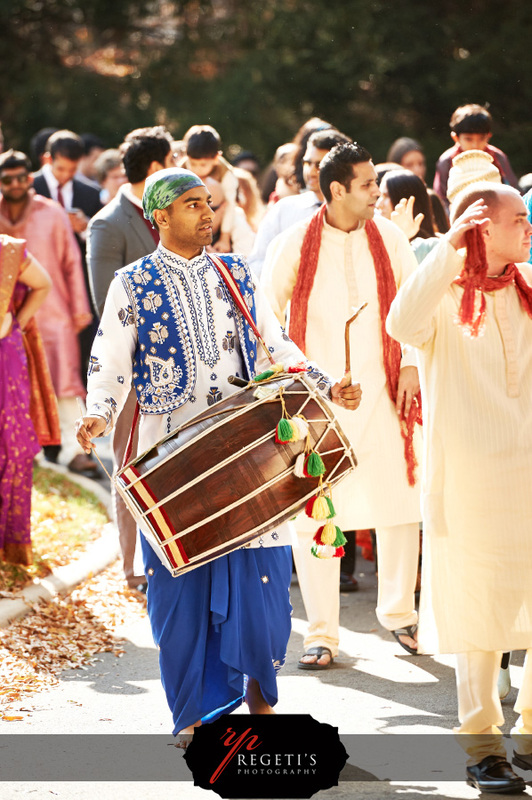 We have a great music selection specifically tailored for the Barrat precession. 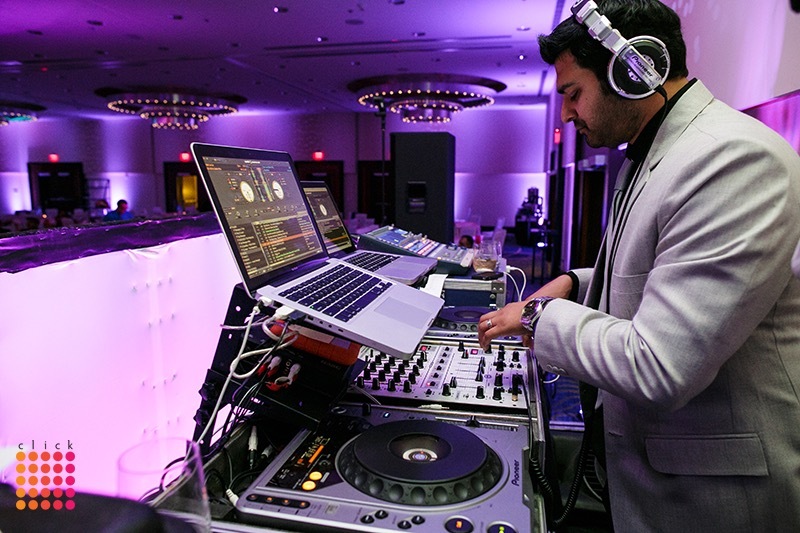 To accompany the music, we provide a live MC to pump up the crowd for creating high energy and excitement that starts the day off with a bang!